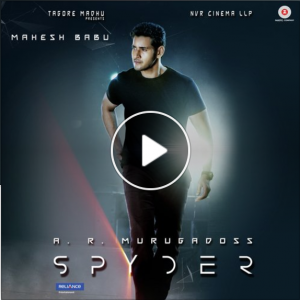 Spyder (Music review), Telugu – Harris Jayaraj by Milliblog! Despite all the kitchen-sink level cliches in Boom boom, the sound remains alluring, thanks to the fantastic brass he incorporates along with Nikhita Gandhi’s vocals. Ciciliya ciciliya too is a fairly good listen, with a lively melody, accentuated with Harris’ pet sounds, including gibberish chorus from exotic islands. 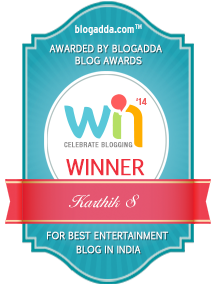 Haricharan is dependably good handling the vocals, with a peekaboo Shakthishree. Harris dips into his Anniyan stock for Haali haali that, besides its heady hook and a lovely second interlude, has nothing much to add. Achcham Telugandham‘s only highlight is rhyming mysterious with Confuscious. Predictable Harris Jayaraj package with two good-enough songs.